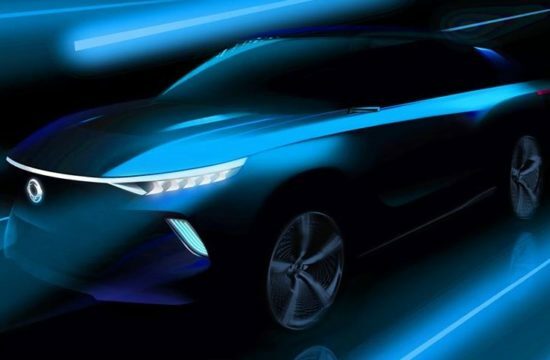 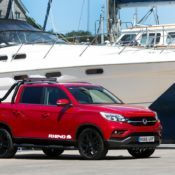 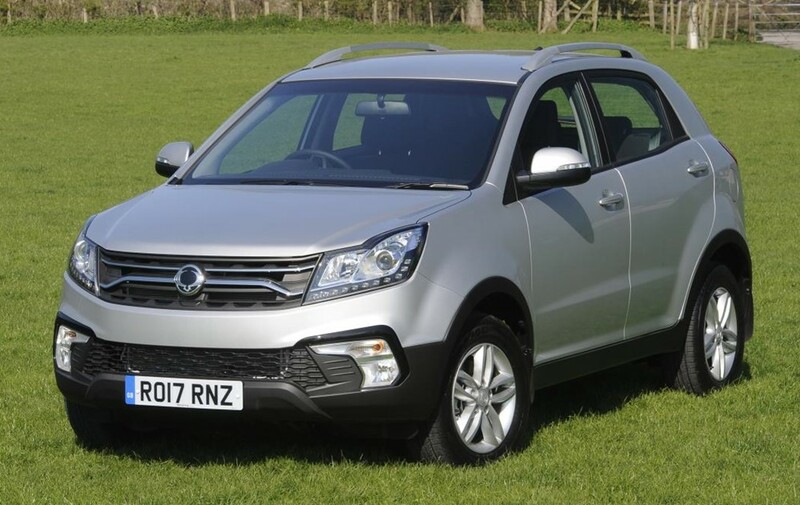 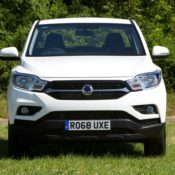 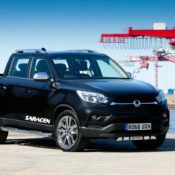 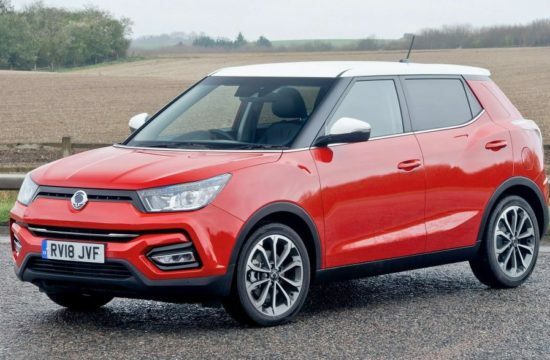 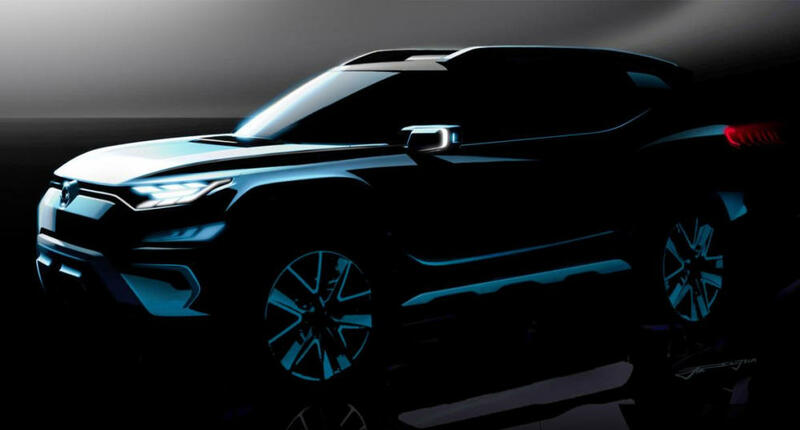 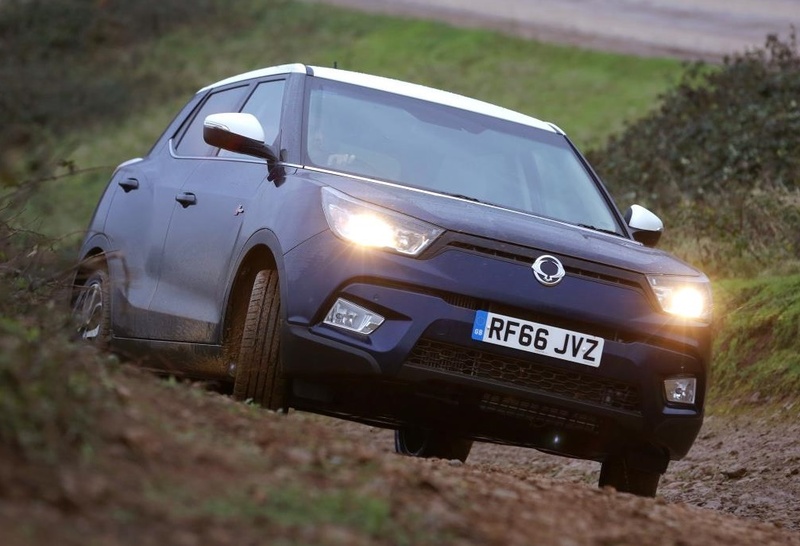 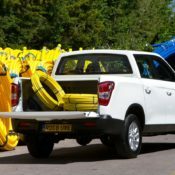 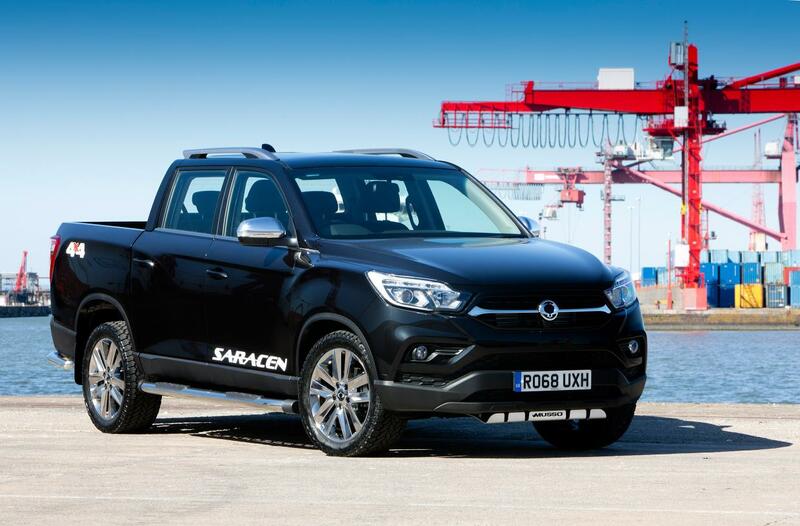 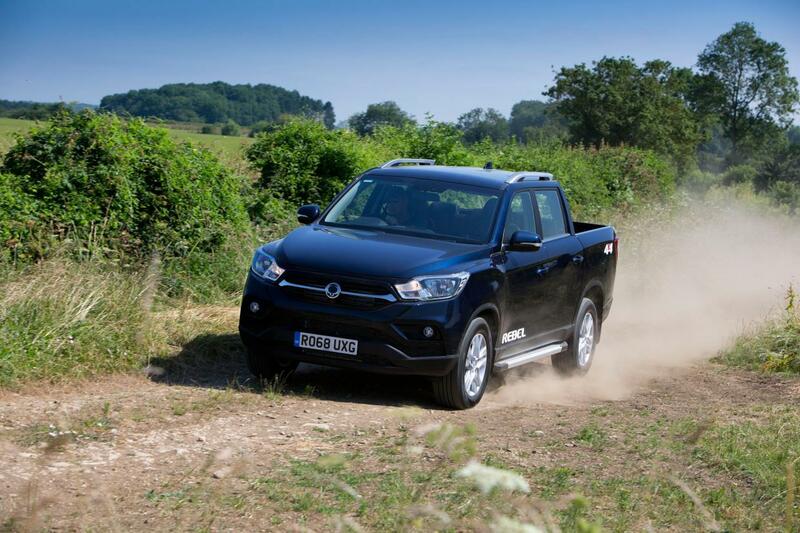 The new 2019 SsangYong Musso Pickup is poised to become a segment leader in the British market, where it starts from just £19,995. 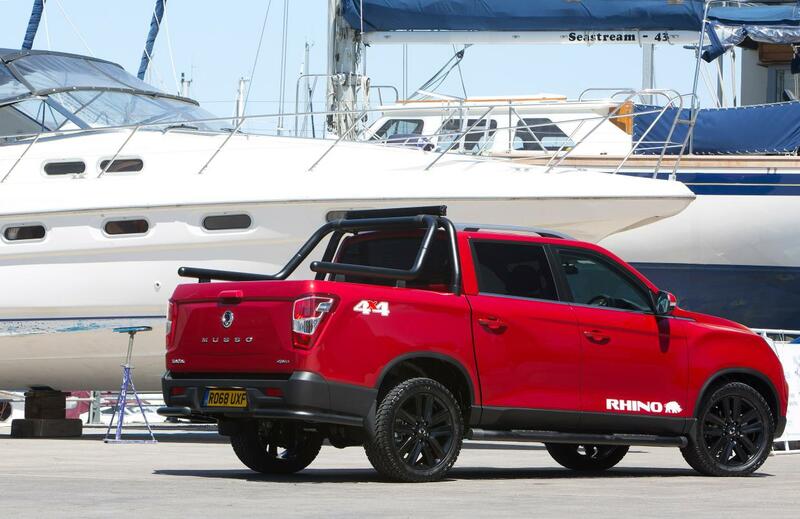 It’s a great workhorse, but what we like best about it is the name of its different trims: Saracen, Rhino, and Rebel. 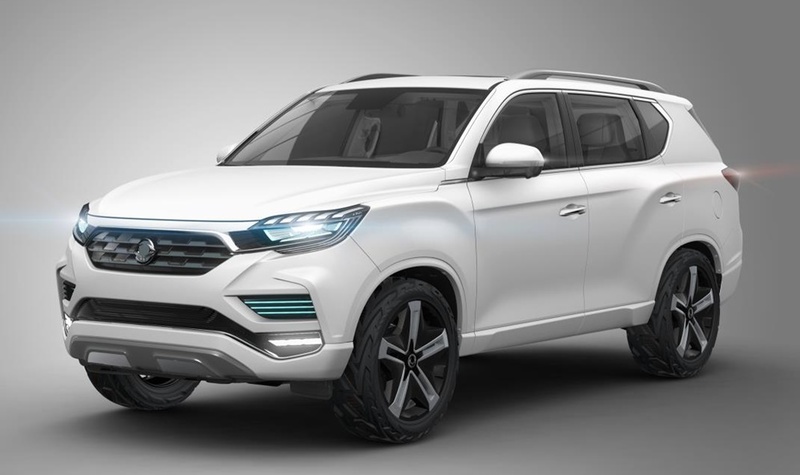 There is also an EX trim, but you don’t want that. 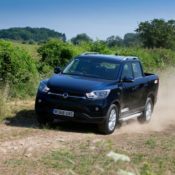 It doesn’t sound cool. 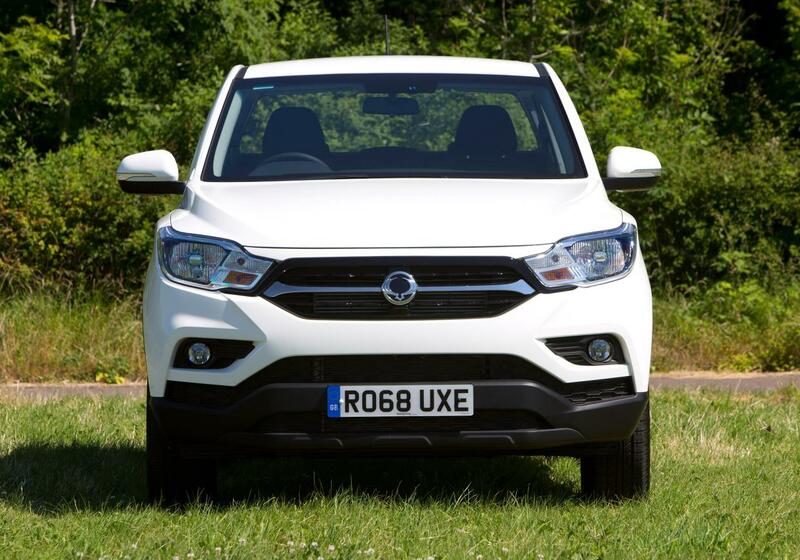 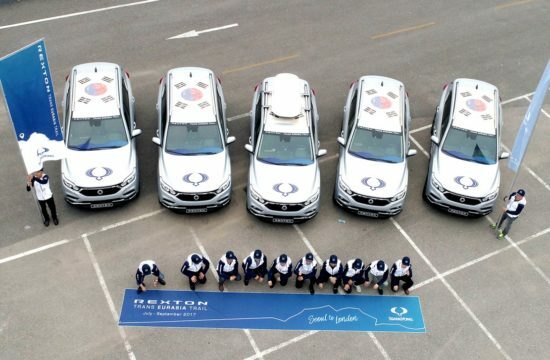 But if you want to buy the SsangYong Musso Pickup for work, it’s satisfying in that sense, too. 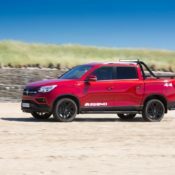 The new model may look sleek and modern, but underneath it is still a rough and tumble pickup with quad-frame body construction, rugged 4×4 system, decent ground clearance, and excellent practicality. 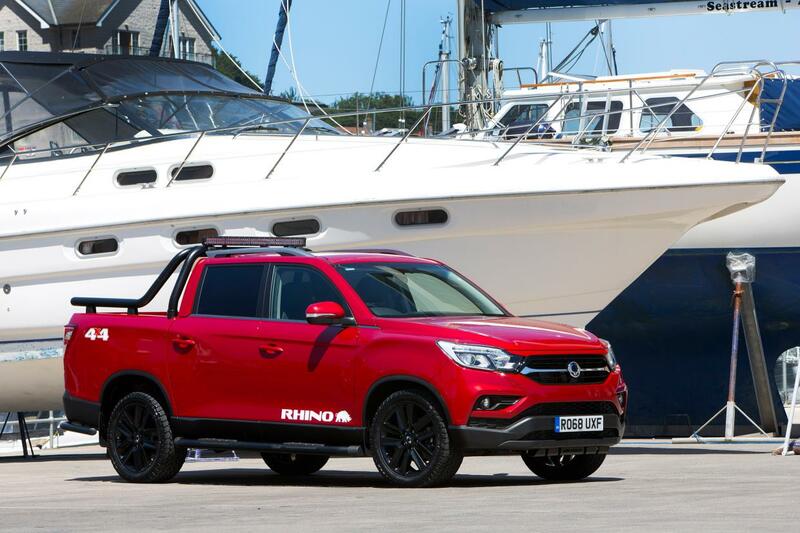 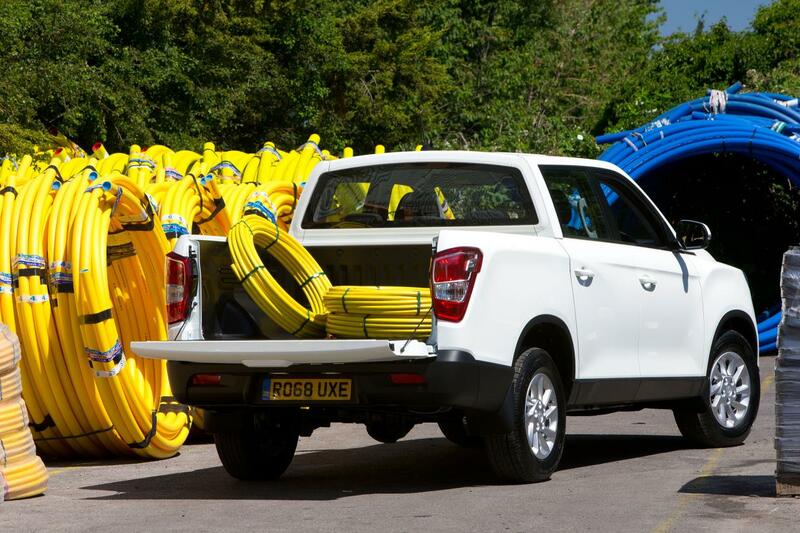 You get more than a tonne in payload, 3.5 tonne towing capability, and handy details such as euro pallet sized load deck with load-liner and tie-down hooks. 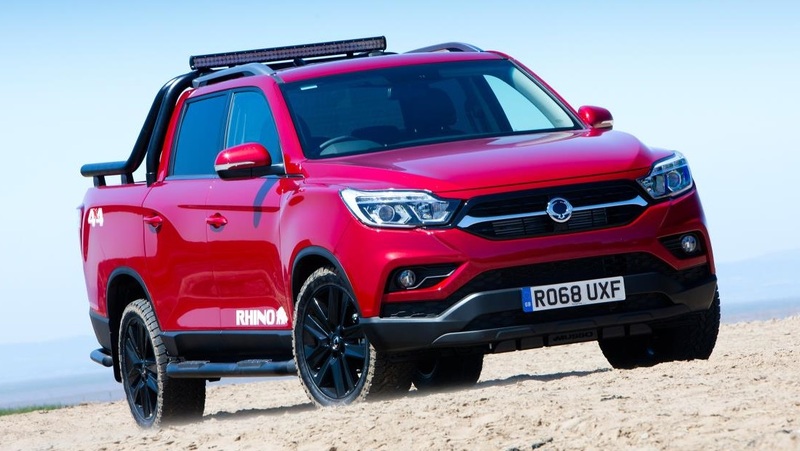 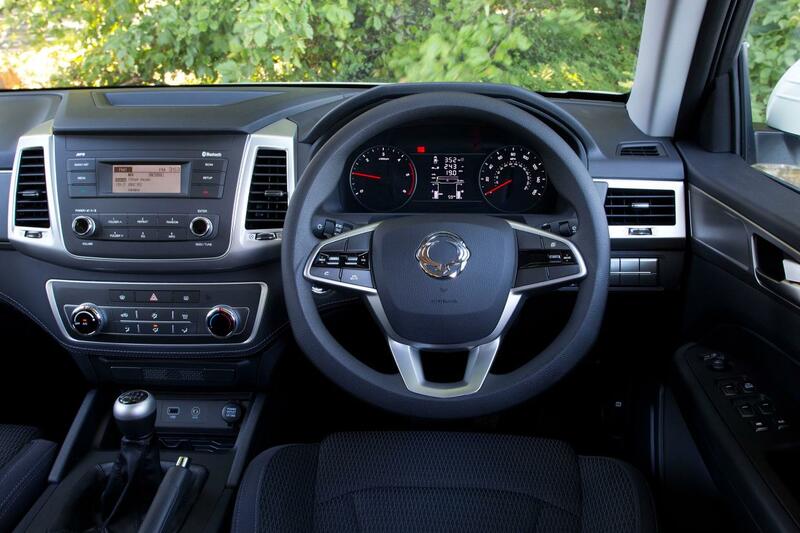 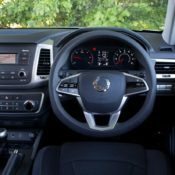 Being a sort of jack of all trades, the 2019 SsangYong Musso Pickup also offers a spacious, well-equipped interior with best rear seat legroom in the segment, nappa leather upholstery, heated steering wheel, electrically operated, and heated & ventilated seats. 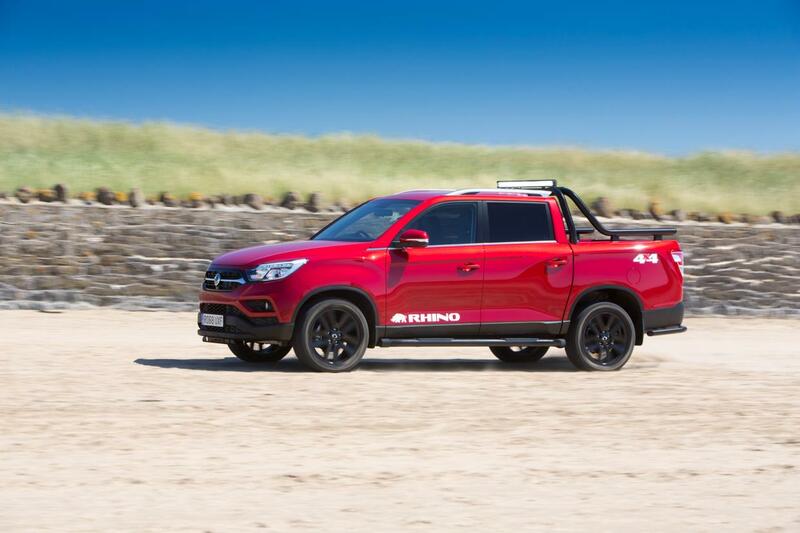 Powering this bad boy is a proven 2.2litre diesel engine with 180 Ps and 400 Nm of torque, mated to a 6-speed automatic gearbox from Japan’s famous Aisin. 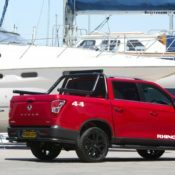 The 20 grand pickup also comes with a 7-year/150,000 mileage warranty. 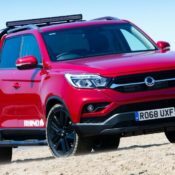 Other notable highlights of the Musso Pickup includes central locking, electric windows, cruise control, automatic lights and wipers, DAB audio and Bluetooth connectivity on all models, and available Apple CarPlay & Google Android Auto, Tom Tom navigation & reversing camera.